PETALING JAYA: Staff of troubled charter airline Eaglexpress Air have yet to receive their salaries from January to June this year. This is despite promises made in August, National Union for Flight Attendants Malaysia (Nufam) President Ismail Nasaruddin said. “As far as we are concerned, salaries cannot be delayed to the extreme. The company must make payments as quickly as possible. “It is not justified to state that the company has not been receiving payments from contracts. “They should have enough funds to pay monthly salaries,” he told FMT when contacted. 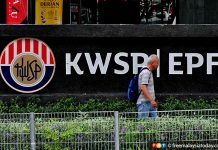 Ismail pointed out that apart from the salaries, staff benefits such as the EPF and Socso had also remained unpaid since November 2015. “What if workers get involved in accidents at the workplace? They will not be protected at all. 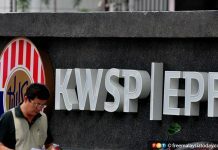 “The EPF and Socso is supposed to be contributed by the company,” he said and added that flight allowances have also not been paid since January this year. He also claimed that 80 present staff of Eaglexpress Air were also told by the management to take unpaid leave. “Most of the workers were told to take forced leave/unpaid leave because the company won’t be paying basic salary from October 2016 onwards. Ismail said the authorities, such as the human resources ministry, should blacklist companies which are not paying their workers, considering that unpaid salaries are becoming increasingly common. “These airlines cannot get away with not paying salaries, EPF, Socso to their workers for months. 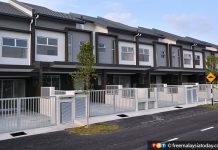 Besides that, former employees were also promised a lump sum payment of their previous salaries two weeks ago, but no one has received a single sen till today, Ismail said. FMT previously reported in June that a source claimed 300 staff of the charter airlines had not received their salaries and benefits since March this year. A former employee of Eaglexpress told FMT that the charter airline had promised to clear all backdated salaries by September, but it was instead delayed until November. “The banks are calling me to settle my debts and it is unfair for the company to put us through a situation like this. He said he was retrenched with one month’s notice by Eaglexpress, adding that this was unfair because it takes time to be employed again in the airline industry. “If it’s at short notice, give us a bigger compensation. It is a lengthy process for us to get employed again. Ismail reminded Eaglexpress Air that for a company to run an airline, it is imperative to have adequate financial capacity to sustain workers’ salaries. “If such companies don’t have the financial capacity, then why do the authorities still issue operating licences to them? 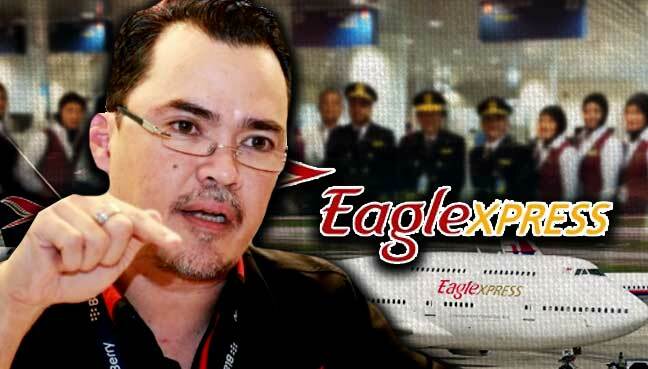 FMT has contacted Eaglexpress Air, but has yet to receive a response on the matter.